Wall light with a metal frame and grey or chrome finishings. 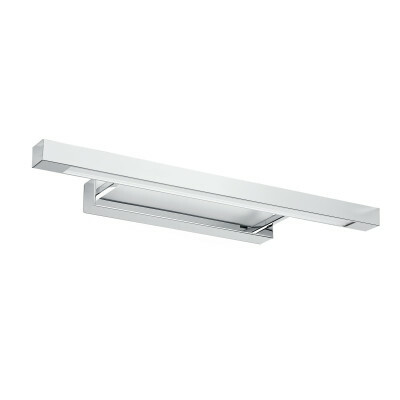 This light fitting is especially suitable for the illumination of shelves and mirrors. 92 x 32 cm, one 39 watt bulb. 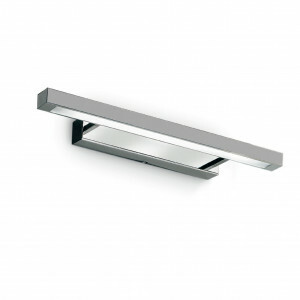 Wall lamp with metal frame and available in gray or chrome. 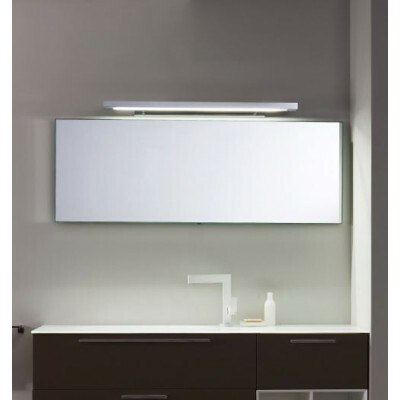 This applique is designed for indoor home lighting such as shelves and mirrors and bathroom lighting or shop lighting. Dimensions: 60 cm x 15 cm. 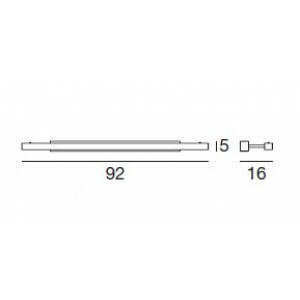 Fluorescent light bulb included 1xG5, 24W.